We have a diverse range of 3D printers used to build prototypes and objects through a series of cross sectional layers taken from CAD data. This process does not require any tooling allowing one off production of parts with complex geometry in a matter of hours. Our range of 3D scanners digitally captures complex shape in full colour. We are able to 3D scan small intricate objects, artefacts, components and people through to full room interiors, architectural features and 3D colour building surveys. We work with clients from the initial design and development of ideas through to the creation of CAD data in preparation to machine large or complex parts in a variety of materials. 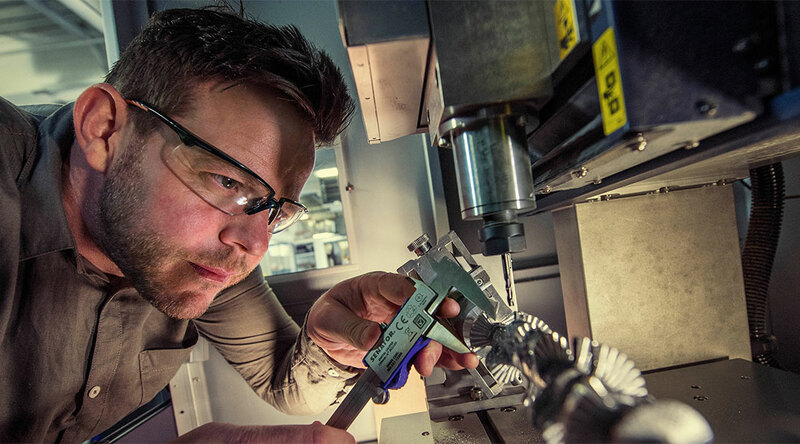 Our technology includes large flat-bed routers and 4 axis milling centres. CAD 3D modelling is at the heart of how we maximize the benefits of 3D fabrication technologies and as a tool to help test, simulate and validate new product ideas. If you are new to 3D CAD modelling we can work with you to help develop and translate ideas to a digital format that you can use further on within your business. We have a range of laser cutting and engraving machines able to work with a range of materials including fine papers and card through to soft and hard woods, veneers, acrylic plastic, leather, fabrics, MDF, plywood, chocolate and stencil plastics. We can engrave glass, metals, ceramics and stone. Designblok also use traditional fabrication processes crucial to the design and make process incorporating a conventional machine shop able to work with wood and metals and a more specialist MakerLab facility working with ceramics, glass and precious metals. Our MakerLab offers facilities for kiln formed glass, cast and fused, slumped and sagged and associated mould making. Our advanced motion capture system allows us to digitally capture and quantify incredibly precise movements. We attach reflective markers and then track their movements using up to 17 infrared cameras.